Home / Mobiles / Apple / Clearing Up The iCloud Drive Confusion: No, There’s No iCloud Drive App On iOS! Clearing Up The iCloud Drive Confusion: No, There’s No iCloud Drive App On iOS! 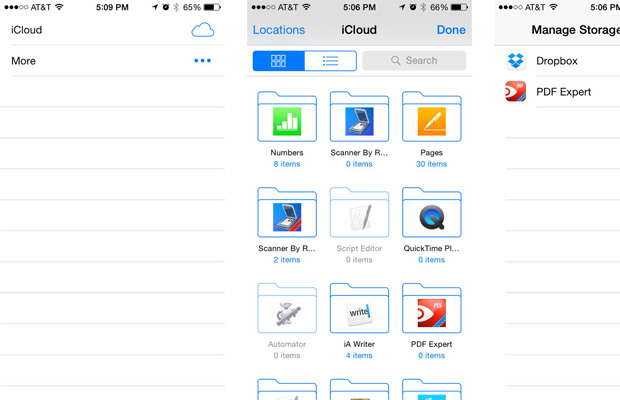 The launch of iOS 8 brought with it the launch of iCloud Drive, and… a whole lot of confusion. 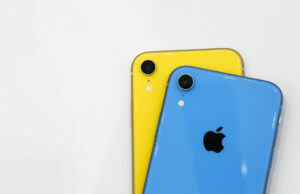 Apple stated during the WWDC keynote that while iCloud Drive was coming to both the Mac and iOS, there would not be a standalone iCloud Drive app. That’s not a problem with OS X Yosemite because it’s built right into the Finder, but iOS doesn’t have a Finder either, so the only way to access iCloud Drive on an iPhone or iPad is through an app like Numbers, Keynote, Pages, or an App Store app. Cue the internet pitchforks and torches. 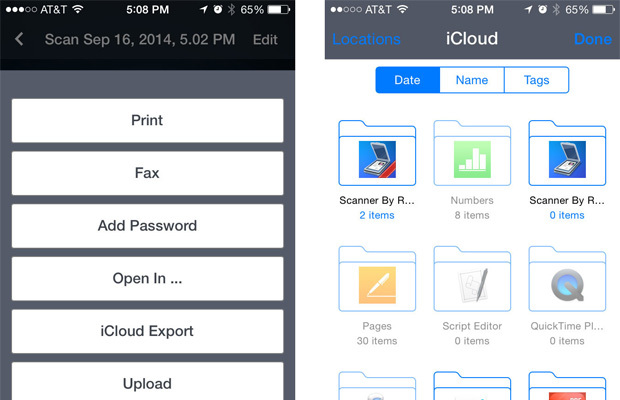 So, what’s really going on with iCloud Drive on iOS, and how can you get to your files? iCloud Drive is currently only available inside of apps that support it and have a use for it, as far as iOS is concerned. Yesterday alone I saw about 20 to 30 of the apps I use update to support both Document Picker and iCloud Drive. For example, PDF Expert by Readdle supports iCloud Drive. What this means is that I can choose to save a document to iCloud Drive with PDF Expert, and I can also pull documents that I already have in iCloud Drive into PDF Expert. 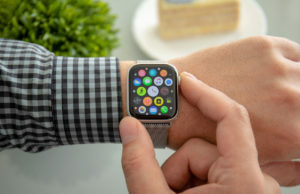 Essentially, iCloud Drive is hooking into third party apps and Apple’s own apps much in the same way many developers have been linking with Dropbox and Google Drive for years. The main difference? There is no iCloud Drive app available for iOS. At least not at this point. So how is this any different than how iCloud handled documents before? At this point, iCloud Drive will act as a single repository for all files you choose to save to it through other apps. The main difference is what apps can access them. For example, prior to iOS 8 if I created a document in PDF Expert, I was very limited with what other apps could use that document. For the most part, it was stuck in PDF Expert, or whatever document I created it in. If I then deleted that app, my documents and files went with it. Of course you could choose to not discard files stored in iCloud, but unless you re-installed that app again, you had very limited access, if any, to those files. This is no longer the case with iCloud Drive. 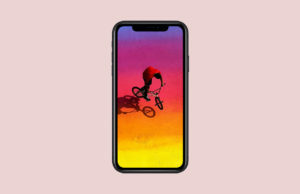 If you create a file in one app, it can then be housed in iCloud Drive and opened in any app that also supports iCloud Drive and that particular file format. In other words, think of iCloud Drive as yet another option like Dropbox for you to save files to and bring files in from. The main difference? There is no dedicated iCloud Drive app to manage in iOS like you can with services such as Dropbox and Google Drive. So how do I get my files into iCloud Drive? In short, you’ll need to wait until Apple officially releases OS X Yosemite. On desktop computers, iCloud Drive will be treated in the exact same way that services like Dropbox and Google Drive are treated. You’ll be able to drag files to it, rearrange them, and of course, access them with any compatible apps. Any files that you place in iCloud Drive on your Mac or PC will then instantly be available to any apps that support those file types in iOS. Windows users ironically can already update to iCloud Control Panel 4.0 right now and access iCloud Drive. Mac users just need to wait a little longer. iCloud Drive will offer a lot more manual control over files in OS X Yosemite next month. Windows users can upgrade iCloud Control Panel right now and enjoy iCloud Drive support. However, iCloud Drive is not an all-in-one replacement for apps like Dropbox and Google Drive where iOS is concerned, at least not yet. 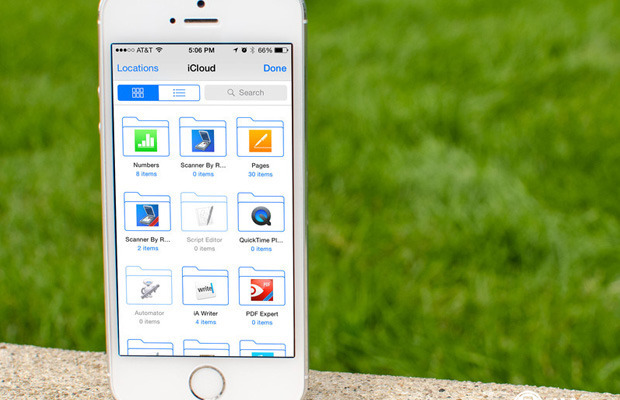 If you want to organize and access files in one single app on the go from your iPhone or iPad, you’ll still need to use a service like Dropbox or Google Drive.